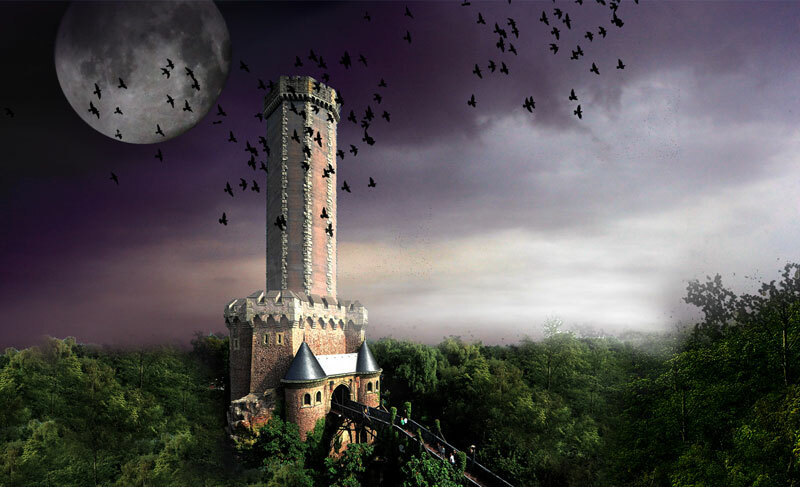 IMAscore recently wrote the soundtracks for a variety of the German theme park Phantasisland’s attractions. 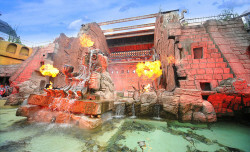 First of all, the team produced the Acoustic Theming for the queue line, station and the ride of the indoor rollercoaster “Temple of the Night Hawk”. As it’s not possible to synchronise the soundtrack to the route itself, the composers needed to face the challenge of creating an universally fitting piece of music to a very dynamic ride experience. Furthermore, the elaborately themed Top Spin “Talocan” received a comprehensive Acoustic Theming in two zones. Several pieces of music were produced to fit the guest’s thrill-experience during the different stages of the ride. From waiting in the queue line, via entering the ride vehicle, through to the ride itself, the music was composed to perfectly match the mood and intensity of the moment. On top of that both ride programs received an individual and unique soundtrack, accompanying all the twisty manoeuvres and special effects. There are also some musical hints of the theme from “Chiapas”. Beside of that the Fun House “Das verrückte Hotel Tartüff” also got an individually composed soundtrack in the style of early 1900’s Dixie-Land. Last but not least, the Bungee-Drop-Tower “Mystery Castle” forms the final highlight. For this unique attraction IMAscore produced a soundtrack, perfectly fitting to the thrilling ride and the already existing sound ambience of the queue line. The music accompanies the grand finale of the attraction and welcomes the guest’s back on the ground after a nerve-stretching adventure in up to 60 meters.